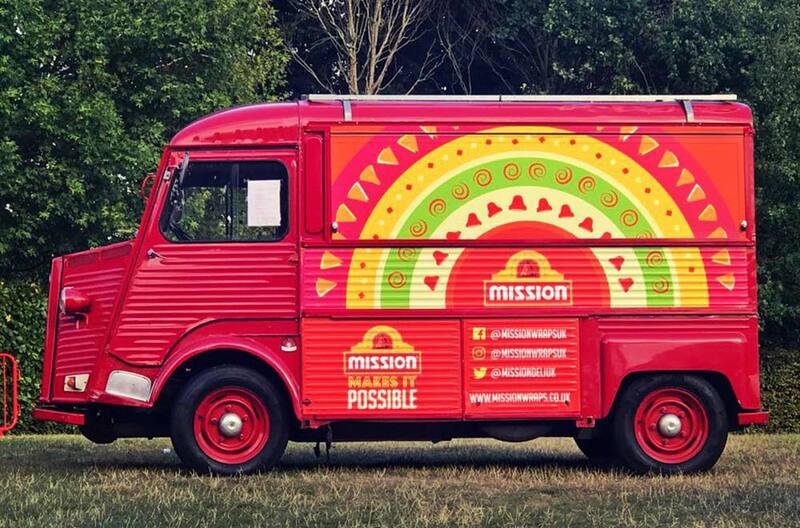 From Vehicle Conversions and Restorations for Spotify and Just Eat, to Custom Built Kiosks for the likes of Arsenal FC and Liverpool FC – Classic French Vans will bring your brand to life with our eye catching and innovative solutions. 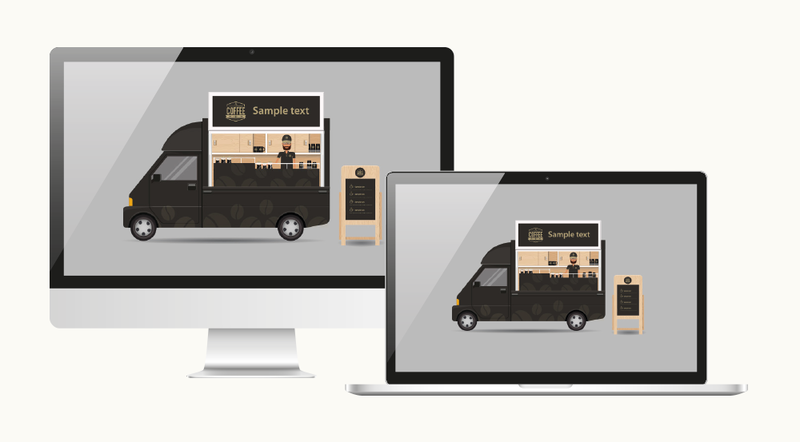 Working with our branding team, we can ensure the right vehicle, along with the design, is chosen to fulfil your exciting project or promotion. Take a look through just some of our services listed below. 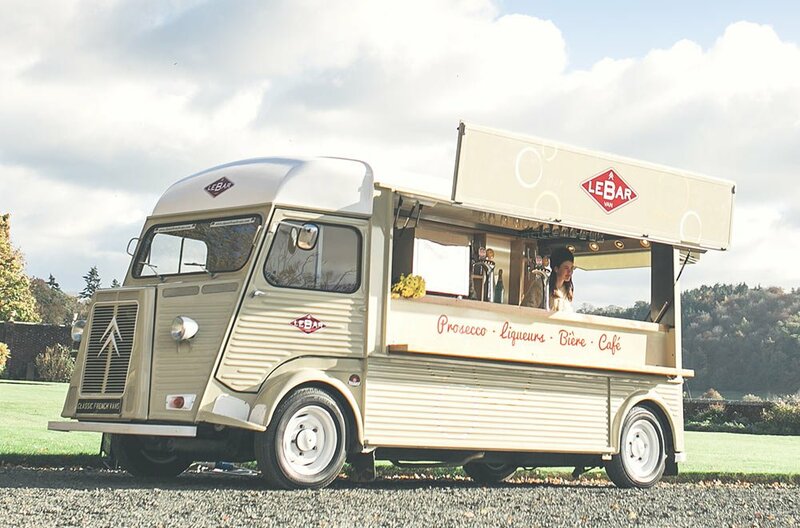 Here at Classic French Vans, we can convert an extensive range of existing vehicles to meet specific needs. 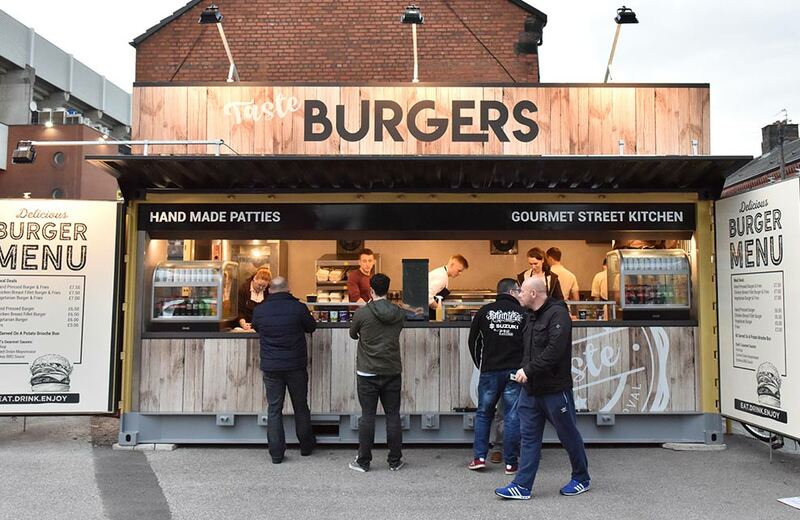 Specialising in interior renovations and installations, our conversions can include fully kitted catering kitchens, serving areas, storage and bars – along with branded exteriors and interiors which include walls, counters and wrapped furniture! We always ensure that the space is maximised and practical solutions are always achieved. Having worked on some adventurous custom build projects (for the likes of Arsenal FC, and Liverpool FC), our close relationship with our branding team means we can help you design, and build a bespoke solution suited to you! We will work with you from completion to reality, ensuring every last detail is perfect. Our Branding & Design team are on hand to help us out with all of our projects. 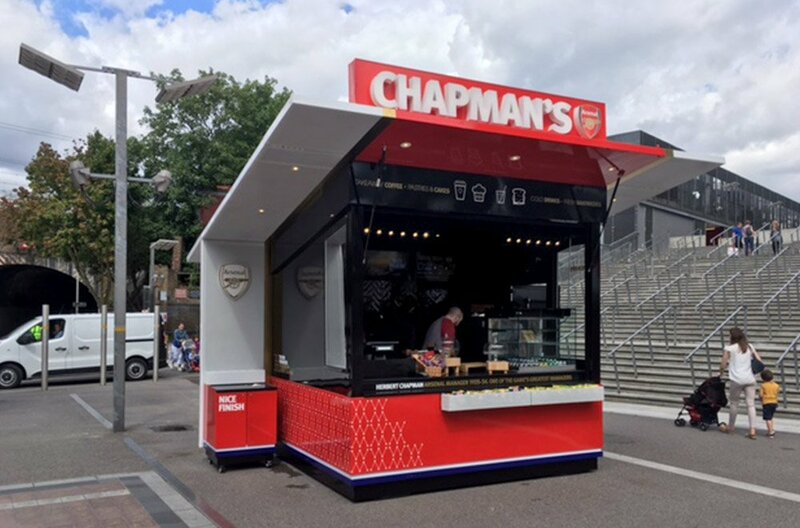 Whether you’re after a branded promotional unit, or a custom build kiosk – our designers have the skills and knowledge in ensuring your project stands out from the ordinary – meeting your specifications to a tee. Promotional vehicles are a great way to get your brand or promotion noticed. Why not go for a fully branded wrapped vehicle and arrive at your launch / promotion in style! Maximise your brand awareness where it matters most.